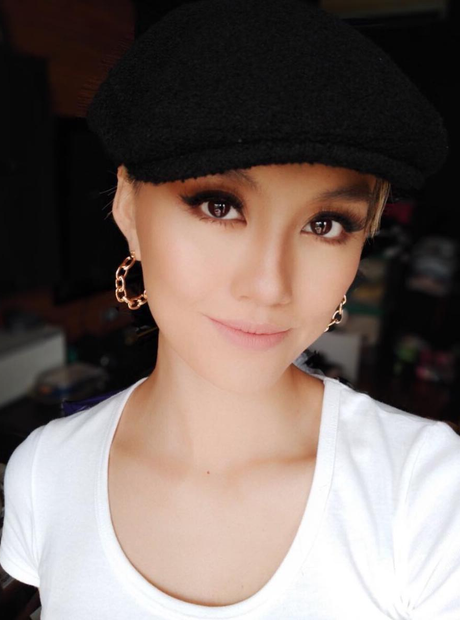 How old is Agnez Mo? 4. How old is Agnez Mo? Agnez Mo was born on 1st July 1986, making her currently 31-years-old.